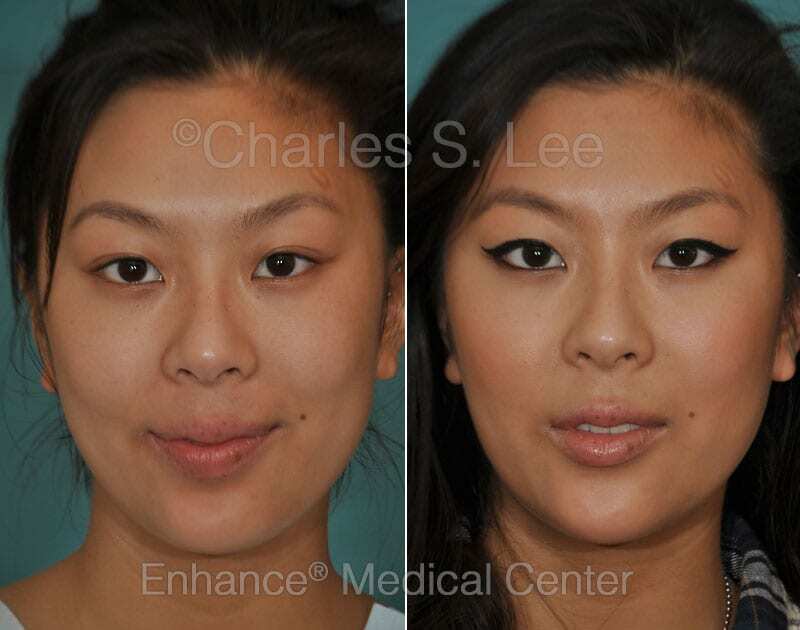 Cheek and Jawline Archives | Enhance Medical Center, Inc. 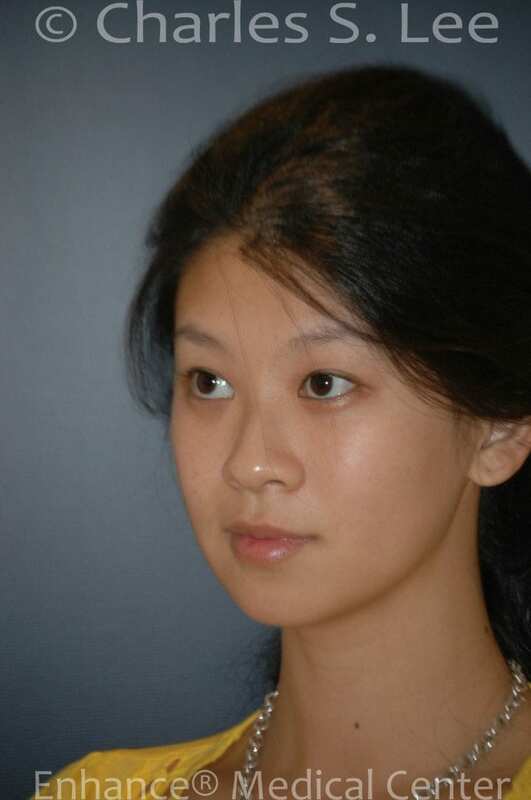 Both procedures were performed through an intra oral route. 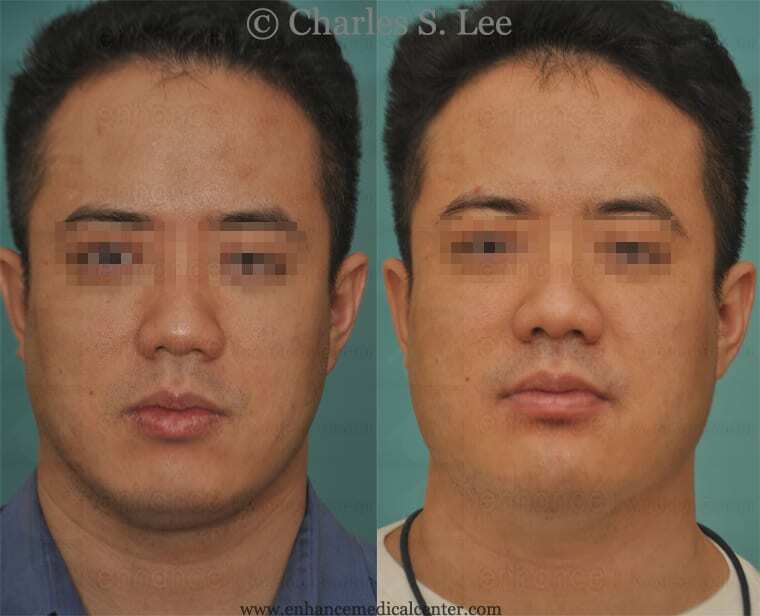 The purpose of the surgery is to give a more masculine jawline and chin. 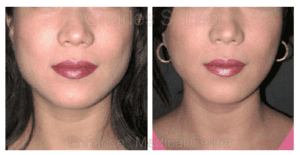 Jaw angle reduction of jaw narrowing by oral or behind the ear approach.